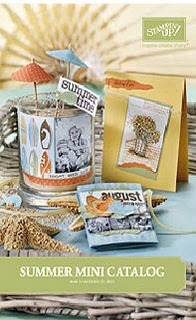 Don't miss out the fabulous exclusive Summer mini catalog items!! Want to see these items in action? Book a workshop with me in May and June to receive an exclusive free product only from me! Contact me to book now! Pin It now!